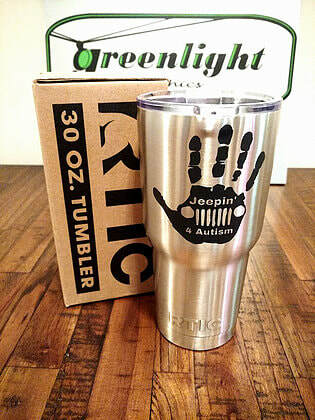 ​Our 1st annual Jeepin' 4 Autism Charity Jeep Run in Jacksonville, FL was held on September 2nd, 2017 at 4 Wheel Parts and Palm Valley Outdoors. 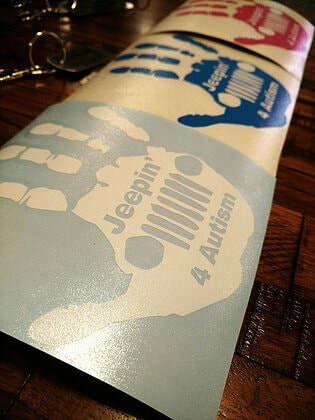 A total of 64 Jeeps registered and rode to raise awareness for autism. Thank you to our Rubicon Sponsor 4 Wheel Parts - Jacksonville, Sponsor RNR Tires & Wheels Jacksonville, FL Atlantic Blvd, Swag Bag Sponsor Happy Trails 4x4, Food Sponsor Texas Roadhouse - Orange Park, vendors Proactive Life Skills, The Zen Den, LLC, Priority 1 P...rotection, Bubbles Are My SuperPower, Kee2beauty By Design, Palm Valley Outdoors, Enterprise Rent-A-Car, Crawford's Custom Carpentry​, Raffle and Prize Donors. 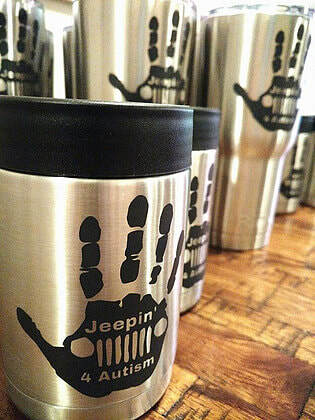 Jeepin' 4 Autism wouldn't have been possible without the Active Duty Volunteers from Naval Air Station Jacksonville, MS4A Board, Staff and Volunteers, Jeep Clubs, Jeep Parts Distributers, and Jeep Enthusiast for supporting MS4A and the Autism Community of Northeast Florida. 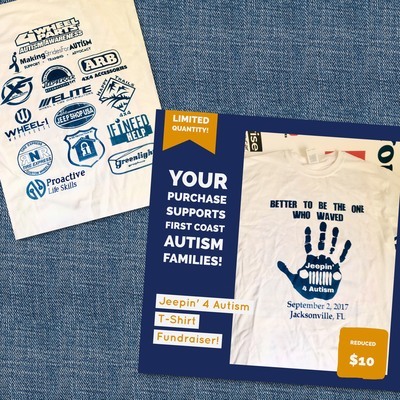 ​You Can Still Support Our Cause! You can still support our Jeepin' 4 Autism FUNraiser by purchasing discounted merchandise. 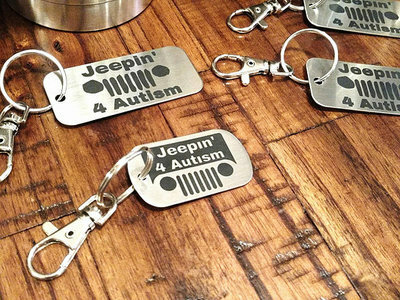 Purchasing of Jeepin' 4 Autism merchandise helps to provide support, training, and advocacy to families and individuals we serve living with autism.